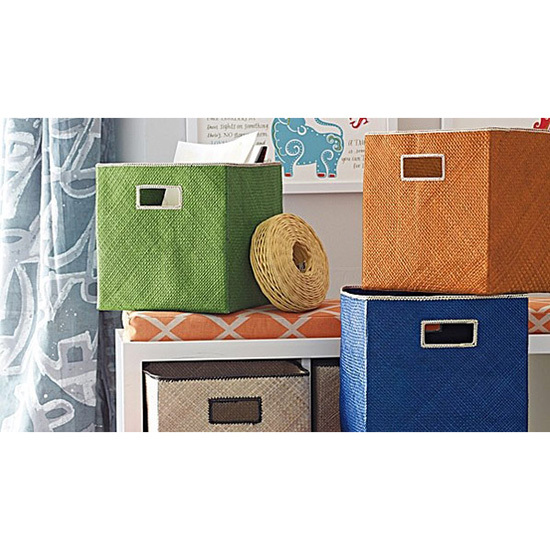 This piece originally appeared as 9 Nitty-Gritty Organizing Tips on PureWow. Japanese homes have been transformed into organized oasis's with the help of The Life-Changing Magic of Tidying Up—a short, pithy guide to staying organized by Marie Kondo. Now it’s available for us American slobs to benefit from as well. From cutting your storage to emptying your purse, here are a few of the most salient takeaways. 3. Don't Downgrade Ugly Clothes to "Loungewear"
“People never retrieve the boxes they send ‘home.’ Once sent, they will never again be opened.” You always knew your mother’s attic was a black hole.